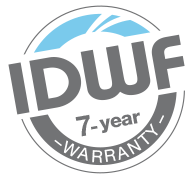 This is a high-quality product designed particularly for disinfecting your water coolers or fountains. Its formula is suitable for all types of water. 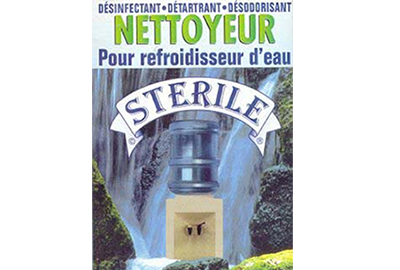 STERILE combines disinfection power and *biodegradability*, a rare occurence! Bacteria, viruses, algae, fungi, yeasts and mold are eliminated in contact with STERILE. That way, you can fully enjoy the pure taste and freshness of your water.